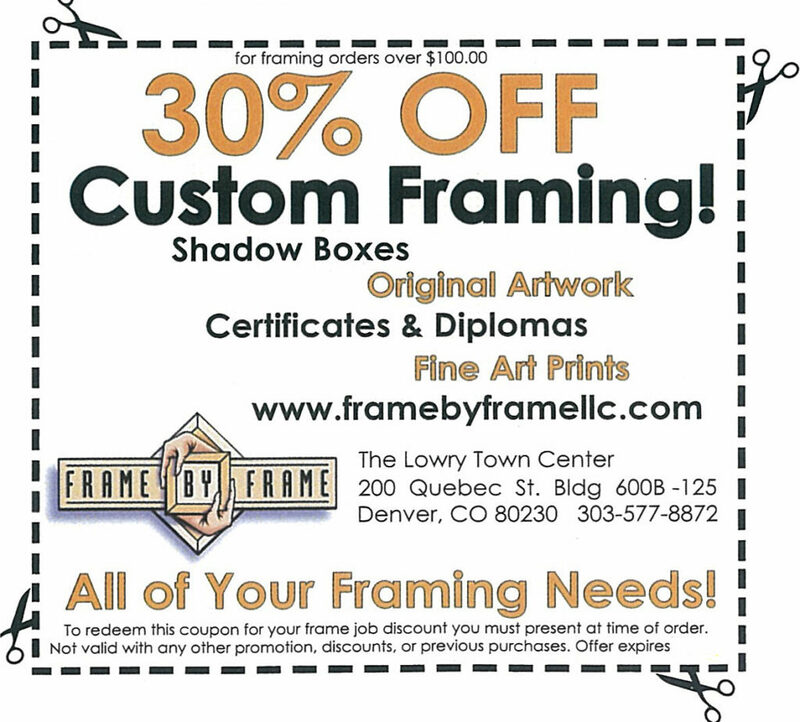 As the premier custom framing company in Denver, Colorado we offer only museum quality materials and impeccable craftsmanship to our customers. Our talented and experienced staff with over 30 years of experience are ready to provide you with the most original, eye catching and breath-taking designs imaginable. Frame By Frame has worked very hard to stay focused on our customers by keeping up with the ever changing trends. 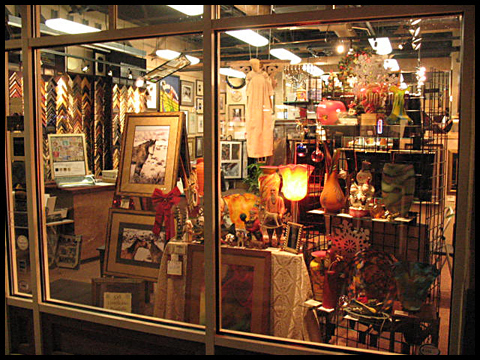 We offer varying styles of art ranging from wildlife to abstract and originals to reproductions. 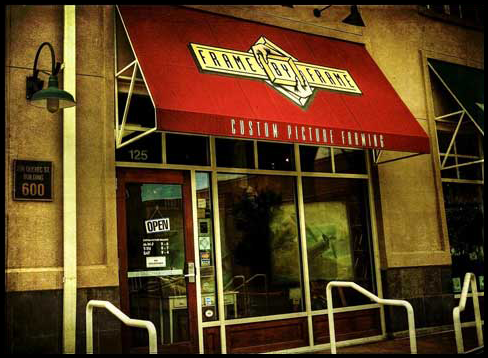 Our framing has always been assembled by our own highly skilled craftsmen at our frame shop. We are dedicated to staying up on all the new techniques and conservation methods so we can handle every framing order individually and keep in mind what is best for your treasures. Lowry Town Center East of South Quebec street on Second Avenue. Coming from Alameda Avenue, turn north onto Quebec Street, and take a right at the second stop light on Quebec. We are about a block on the left.